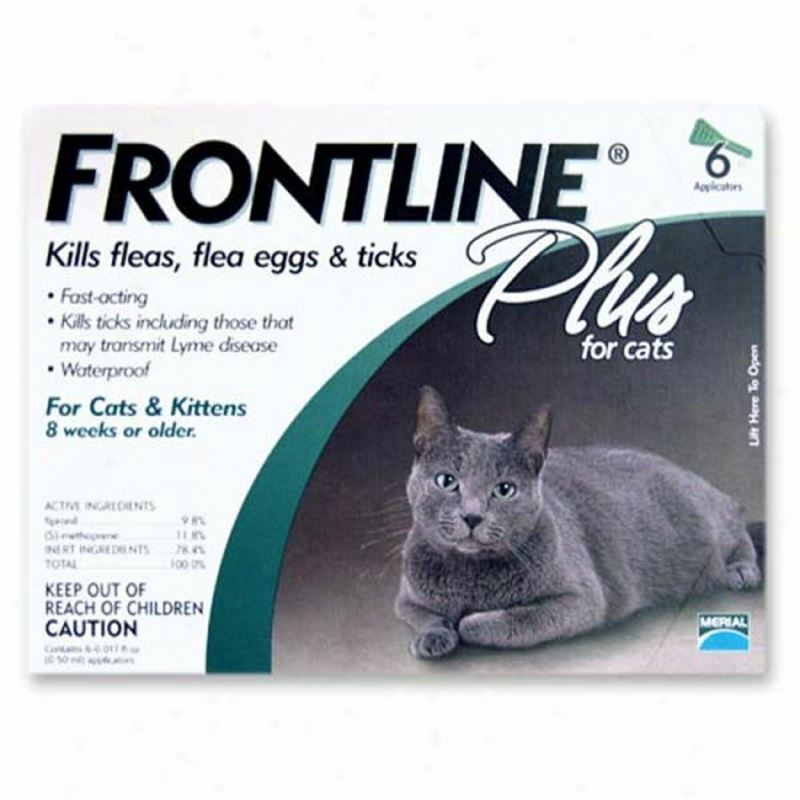 Frontline plus for cats is a very effective solution to keep them happy. A monthly solution to keep your cat energetic and free from fleas and ticks. Frontline plus for cats. Get rid of ticks and fleas and keep your cat chirpy, frontline plus is a best solution to get rid of fleas and ticks.